We provide you with a complete package of tests and results to comply with the current Health & Safety legislation. 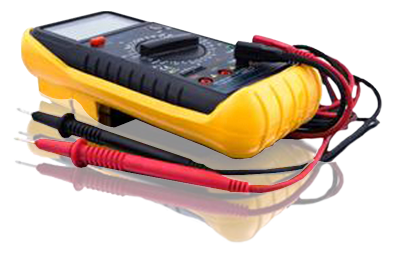 TB electrics specialise in all aspects of electrical testing. Our Periodic Inspections are carried out to all current Regulations, to provide customers with the correct electrical certificates. Working in Wallington, Purley, Carshalton, Croydon, Sutton, Mitcham and surrounding areas, all of our electrical engineers are NAPIT registered. They are also fully qualified and have the most up-to-date City & Guilds Testing & Inspection and 17th Edition awards.